Sword X succeeds its predecessor with the same high quality blend of cobalt alloy but featuring a longer handle shank for those who appreciate extra room for a more comfortable grip. 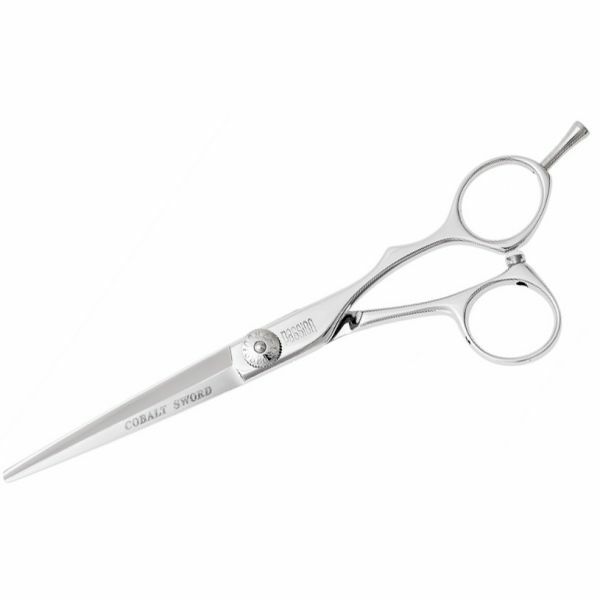 The blade boasts a sword design that efficiently channels equal energy down to the tips to ensure an effortless cut. 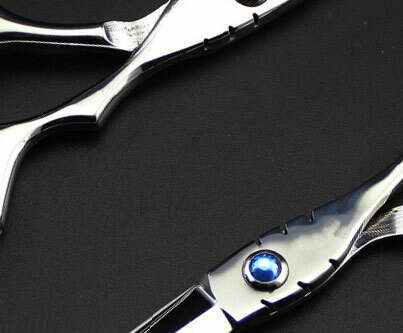 The screw has a tension locking system for easy adjustment. 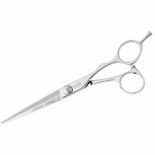 Each scissor has been individually honed and fine tuned by hand for a razor sharp edge. Available sizes in 5.0", 5.5" and 6.0".